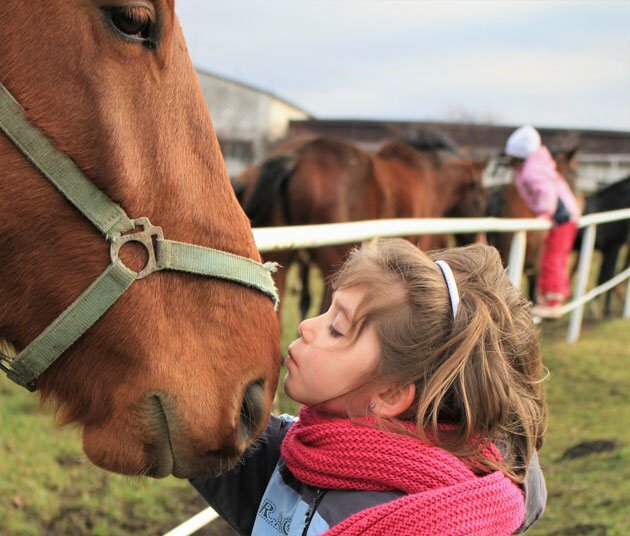 This is Countdown #10-6 of the Top 10 Benefits of Owning Horses for Kids: Part 1. Stay tuned for Countdown #5-1 in Top 10 Benefits of Owning Horses for Kids: Part 2! 10. Reading, writing, and riding. Dear Mrs. Mackall, I have read all of the books in the WINNIE THE HORSE GENTLER series 11 times each and the STARLIGHT ANIMAL RESCUE books 7 times each. I love horses and ride my uncle’s horse whenever he lets me. I want to be a writer like you when I grow up. Dear Dandi, I love your books! You are my favorite author. I read Starlight Animal Rescue and all of your books over and over again, and I want to read everything you’ve written at least 10 times each. I feel like your characters are my best friends. And besides, since my guinea pig died, I have nothing else to do. I have a trunkful of these wonderful and encouraging messages from horse-lovers all over the world. I’m so thankful they would take the time to write to me! There’s a reason we have “pleasure horses.” Kids get more pleasure out of horses than they do playing electronic games or watching TV. Sitting on the back of a horse, brushing and hugging a horse, cheek pressed to her neck, the smell of horse filling the senses—does it get more pleasurable than that? Parents know that pet ownership is a good way to teach a child responsibility. Big pets mean even bigger responsibilities. Horses need food—the right kind, the proper amount, delivered with regularity. Horses can founder on too much spring grass, or get sick on wet grain or hay. They need exercise, leading, lunging, and riding. Horses require a watchful eye for signs of colic or hoof or leg problems. You have to police a horse’s environment, a pasture or stall, and that stall needs mucking out. Most of all, a horse needs you. You become a horse’s leader and best friend, as well as owner. Caring for a horse is never easy, but it’s always rewarding. “If you are faithful in little things, you will be faithful in large ones. But if you are dishonest in little things, you won’t be honest with greater responsibilities,” Luke 16.10. 7. Physical Benefits—Hippotherapy, using horses for physical and occupational therapy, is becoming more and more popular because therapists are recognizing the physical benefits of a horse on a rider. Riding helps increase stability and strength as a rider’s core muscles learn to work with abdominal, back, and pelvic muscles. Riding is an isometric exercise. Muscles all over the body hold, relax, and tighten, improving balance. Kids who begin leaning left or right in the saddle soon learn how to sit up straight, though relaxed, in the saddle. 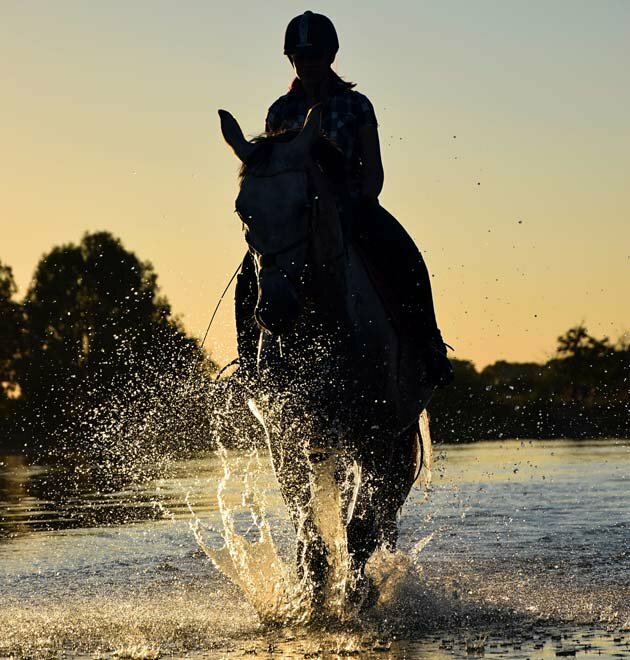 Horses can improve a rider’s coordination. Many different muscles have to work together as a rider becomes one with his horse’s movements. Legs, hands, back, and even slight body movements respond in a united way. Certain hippotherapy specialists work with special needs kids and horses. Medical specialists use the movement and rhythm of a horse to help young riders with muscle strength, motor planning, visual perception, speech impairments, and many other special needs. Just spending time with a horse has been proven to lower stress levels and even blood pressure in young and old riders. Young riders develop confidence and self-esteem as they partner with horses. When kids ride, eventually they learn to concentrate on riding and focus on the horse. For some, riding provides their only opportunity to focus on one thing. And that can be life-changing. 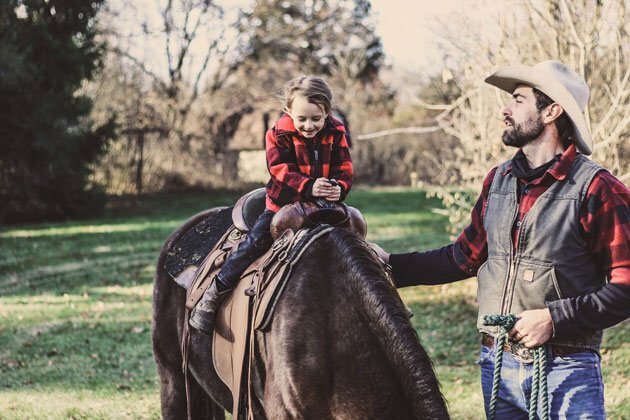 Owning and riding a horse give a child the experience of accepting fault and moving on. 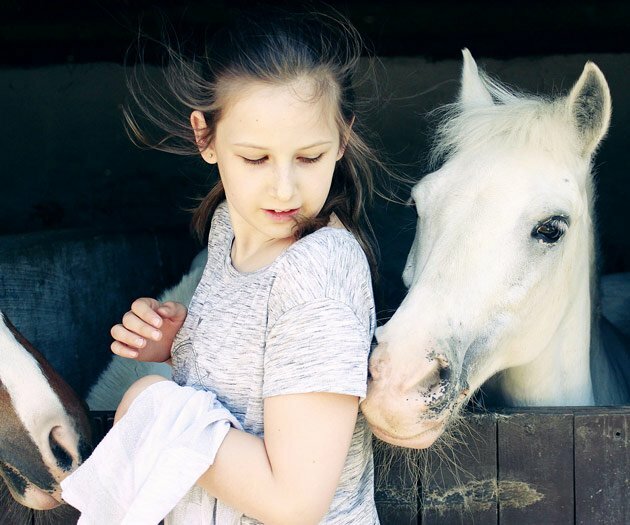 If children aren’t allowed to blame the horse, they can be helped to own their own mistakes, knowing they will continue to become better riders. If we make it our habit to confess our sins, in his faithful righteousness he forgives us for those sins and cleanses us from all unrighteousness, 1 John 1.9, ISV. 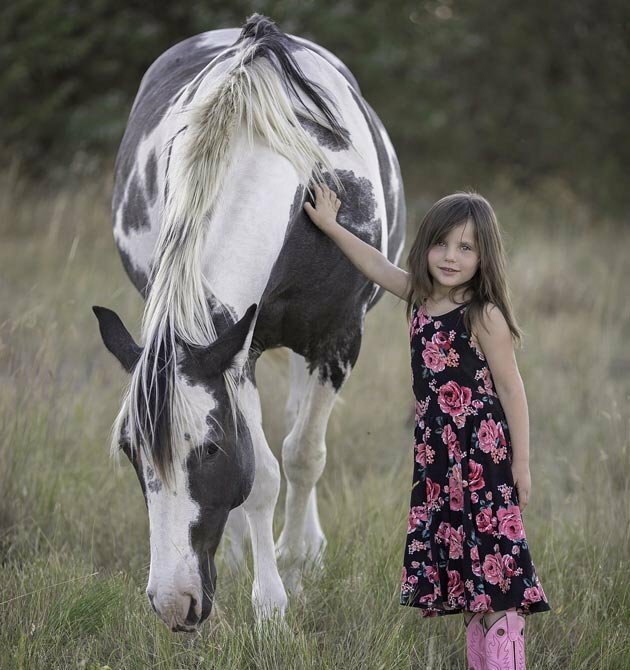 STAY TUNED FOR MORE BENEFITS OF HORSE OWNERSHIP in Part 2 of the Top 10 Benefits of Owning Horses for Kids!